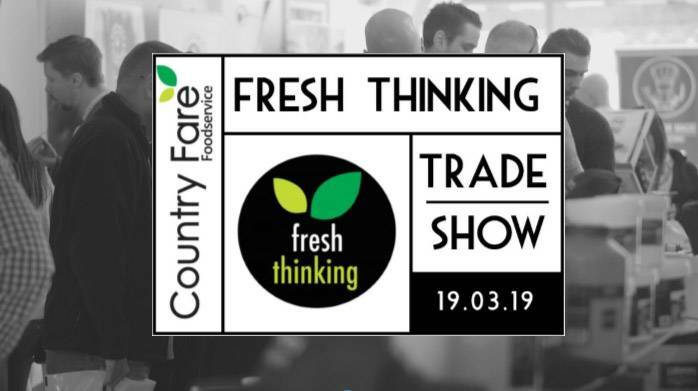 We are very excited to announce our biggest ever Country Fare Trade Show, due to be held March 19, 2019. Save the date! 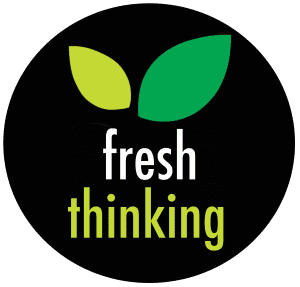 Country Fare’s own Fresh Thinking Trade Show. Over 70 suppliers will be showcasing their products. 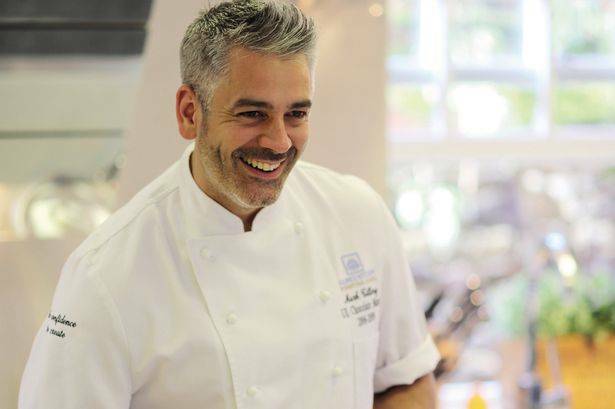 There will be a Demonstration kitchen with live demonstrations throughout the day. A local zone will provide visitors with an opportunity to see products sourced within the Dorset and Hampshire area. We welcome anyone with an interest in food to come along. We look forward to seeing you on Tuesday the 19th of March.